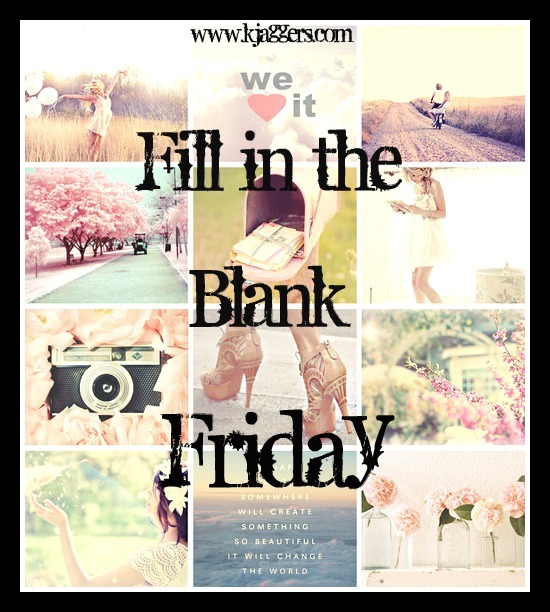 Fill in the ______Friday Linkup! Time for another Fill in the Blanks. Answer the questions and link up below! 1. On Super Bowl Sunday I plan on being with my family and friends. I don’t really plan on sitting around and watching the game but I am sure I will see the highlights. 2. My favorite game day food is wings and spinach dip! 3. I think the 49ers will win the Super Bowl. 4. On Sunday’s my favorite TV show to watch is Downton Abbey of course. 5. The best part of my week was realizing our Persian kitty Gabby is pregnant. I’m Freaking happy happy! 3 comments on "Fill in the ______Friday Linkup! " I'm your newest follower from the Follow Friend Friday Link Party! 1. On Super Bowl Sunday I plan watching the game (for the commercials!) and crafting with my sister-in-law. 2. My favorite game day food is pink dip! @ Navin..Nice to meet you.. I will be hopping over to your blog and following back! @ Allison.. Nice to meet you too! I want to know what pink dip is!??? I am going to have to google it! Send me that recipe!